The festive season is well and truly upon us! Many of us will be travelling in the next day or two to spend the holidays with our loved ones, or making last minute preparations and finishing touches to our homes before welcoming guests, ensuring everything runs smoothly and a fabulous time is enjoyed by all. William and Kate wrapped up their royal duties in London last week by attending a board meeting for The Royal Foundation with Prince Harry before treating their staff to a traditional Christmas luncheon at popular eatery Bumpkin in South Kensington. In 2012, they also hosted the lunch for 27 staff there. They enjoyed a leisurely afternoon in the country-in-the-city-style restaurant much loved for serving rustic British food. Below we look at Bumpkin's Christmas lunch. Like countless other families, William and Kate have faced the difficult decision of where to spend Christmas since they got married, battling with the expectation of joining the Royal family at Sandringham or heading to Bucklebury for a more private, relaxed day. In 2011, Kate spent her first Christmas Day with the royals. It was very much a change of pace for the couple in 2012 when they decided to stay in Berkshire with Kate's family following her difficult time suffering from Hyperemesis gravidarum. This was cited as the primary reason the Cambridges chose to break tradition, though it was widely reported Prince William planned to do things his own way, ensuring both families were involved. And last year it was back to Sandringham where William and Kate happily exchanged laughs and held hands as they made the walk to church. The Alexander McQueen tartan coat dress and Aquatalia boots made for a perfect Christmas look. Any predictions on what the Duchess will wear this time? This year the couple faced no such tough decision. With renovations on their Georgian mansion, Anmer Hall completed they have found a perfect solution. With that in mind, William, Kate and George left Kensington Palace for Norfolk late last week to ready their home to entertain over the festive period. Kate was spotted at a local flower market where she purchased plants, roses and white freesias to fill the country house. Locals described Kate as "very charming" and "down-to-earth" with an "amazing smile". Christmas is a particularly special time when their are children about, and William and Kate are eager for their son to take it all in and thoroughly enjoy the experience. 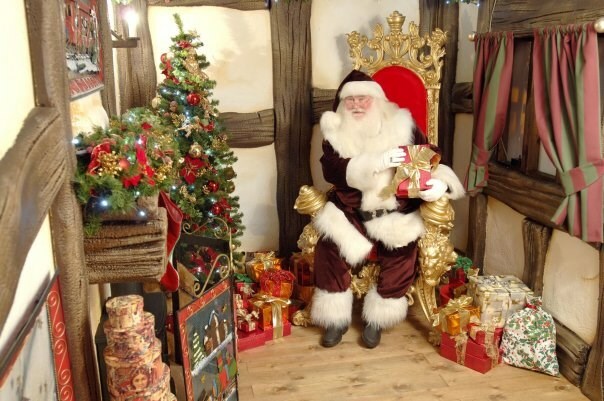 On Saturday, the little Prince was in for a special treat when his parents took him to meet Santa at 'Santa's Magical Display' in Thursford, Norfolk. They spent just under an hour taking in the sights and when George met Santa he received a wooden toy train. It was important to William and Kate no photos were taken and similar to Anglesey, locals in Norfolk seem quite protective of them and respectful of their privacy. Given their status, it is no mean feat photos were not snapped on phones. 'Like other visitors, the Duke and Duchess of Cambridge, who is pregnant with her second child, were given a 15 minute slot when they had to arrive to ensure a smooth flow of visitors. Geraldine Rye, the general manager at Thursford, said: "George seemed to have a lovely time. When I saw him, he was walking around. We hear the Middleton family has already arrived at Anmer Hall and settled into the ten-bedroom mansion to enjoy pre-Christmas celebrations and quality time with Prince George. This is Kate's first year to host Christmas and Carole and Pippa in particular want to be on hand to offer as much support as possible. We looked to Pippa's book Celebrate for a little insight on the family's Christmas and as many of us know, the key is in the planning. With such a fabulous selection of locally grown produce available in Norfolk, Carole, Kate and Pippa will be out and about in the next day or two purchasing fresh vegetables, meats and delicacies. According to Pippa, edible gifts such as gingerbread stars and Christmas truffles are popular as well as decorating the tree with them. 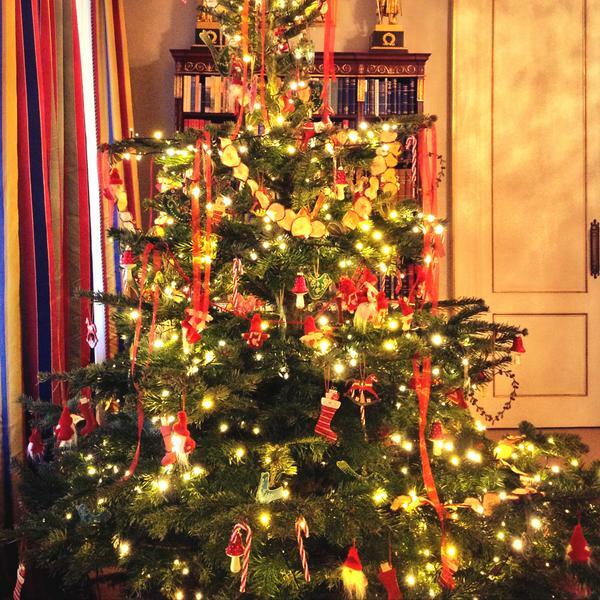 Clarence House shared a photo of their Christmas tree this year; it looks beautiful. We know Kate spent quite a bit of time at the flower market, so one can expect Anmer Hall will be brought to life with greenery - sprigs of pine, ivy and berries will add to the festive atmosphere along with decorative and scented candles; Kate reportedly favours Jo Malone candles. William will want to model their country home on the relaxed, family-oriented feel of the Middletons' Bucklebury manor rather than a formal royal residence. 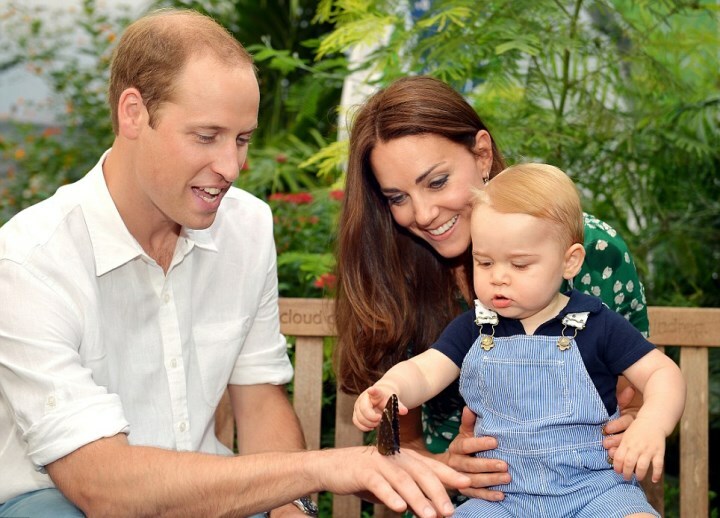 Bucklebury became something of a sanctuary for William and Kate following George's birth and he will want Anmer to offer the same setting for entertaining family and enjoying country living. How will the Cambridges schedule Christmas Eve and Christmas Day? 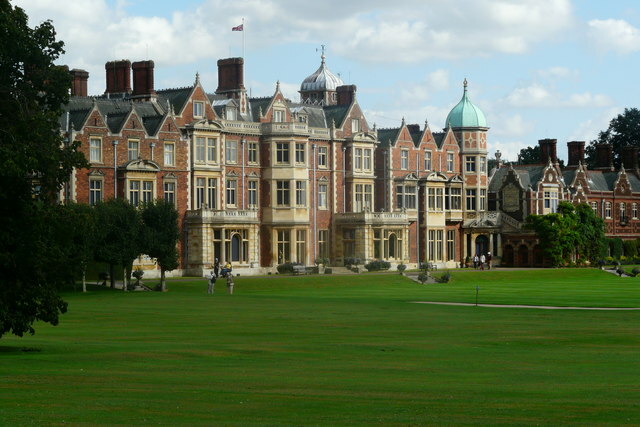 It is thought the couple plan to join in the present-giving at Sandringham at 6 p.m. in the Red Drawing Room where the family will exchange inexpensive gifts such as home-made jam from Kate and joke gifts from William and Harry (Kate reportedly gave Harry a 'Grow Your Own Girlfriend Kit' last year). Next it's cocktails, followed by a sumptuous dinner and games until midnight, at which point Her Majesty will depart for bed. On Christmas Day, William, Kate and George will open their stockings with the Middletons at Anmer and take a family stroll around the grounds. Then it's time for a change of clothes before William and Kate make the annual walk with the Royal family over to the estate's local church, St Mary Magdalene. It is not known if Kate's family will join them or remain back at the house with George. After church, the Duke and Duchess will host a Christmas feast at Anmer Hall consisting of warming soups, traditional roast turkey with all the trimmings, fine wines and all topped off with home-made Christmas pudding and chocolate Yule log. 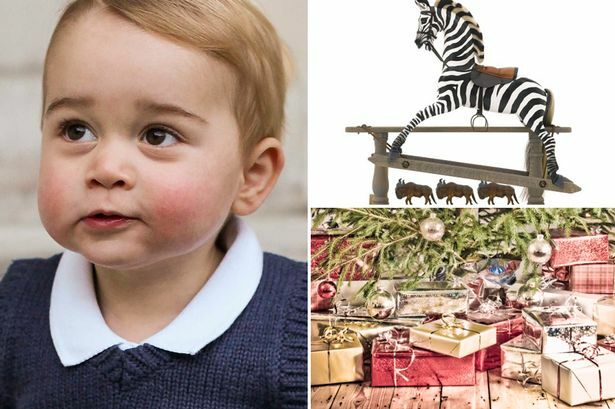 Prince George will be the centre of attention on the day and his gifts are said to include a hand-crafted rocking zebra from Carole and Mike Middleton, a retro toy car, books and a deluxe railway set from his parents. At 3 p.m. they will sit down and watch Her Majesty's annual Christmas Day speech. Festive fun will be enjoyed in the form of board games. To burn off lunch, they may decide to take boisterous George out for a walk with the dogs. 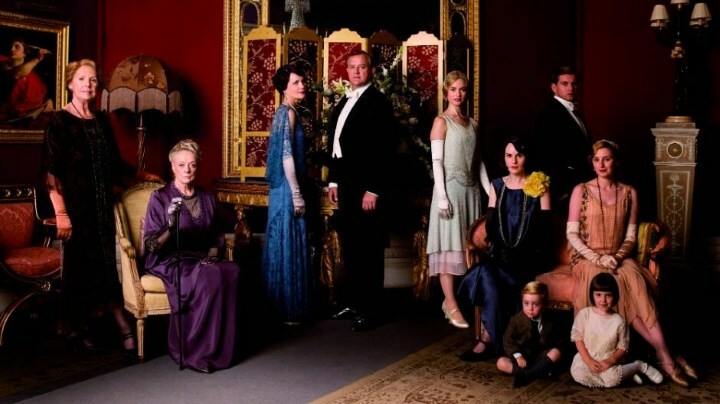 In the evening, the family sip on egg nog and classic champagne cocktails whilst enjoying the Downton Abbey Christmas special. In New York, William revealed they are very much looking forward to seeing it. Unlike Sandringham - which requires several outfit changes - it will be all about informality, cosy knits and boots. Boxing Day begins with a kedgeree breakfast and the annual pheasant shoot on the estate; the Middleton family may join in for this. The Middletons are expected to stay on for a few days after Christmas and William and Kate will most likely ring in the New Year with them in Bucklebury. It promises to be a wonderful time for all involved. Simply beautiful Charlotte. Thank you! What an awesome post. If I wasn't in the Christmas spirit yet, I certainly am now. Charlotte, you are SUCH a talented writer. I am thinking Kate might wear the green coat she had the buttons altered and expanded during her pregnancy, the one she wore for her first couple of St. Patrick's Day events. Thank you, Charlotte! What a lovely visual treat and a great description of English traditions. The Santa cottage and grounds are beautiful. I'm wondering how the details of the Cambridges' Christmas plans are known. That burgundy hat Kate wore with her burgundy coat is so lovely. I wish she would wear it again! It was one of her best looks ever, and so appropriate for church at Sandringham. May all of our posters have a wonderful Christmas and a blessed New Year! Charlotte, do you know whether the pictured Christmas tree is at Anmer Hall or in London? 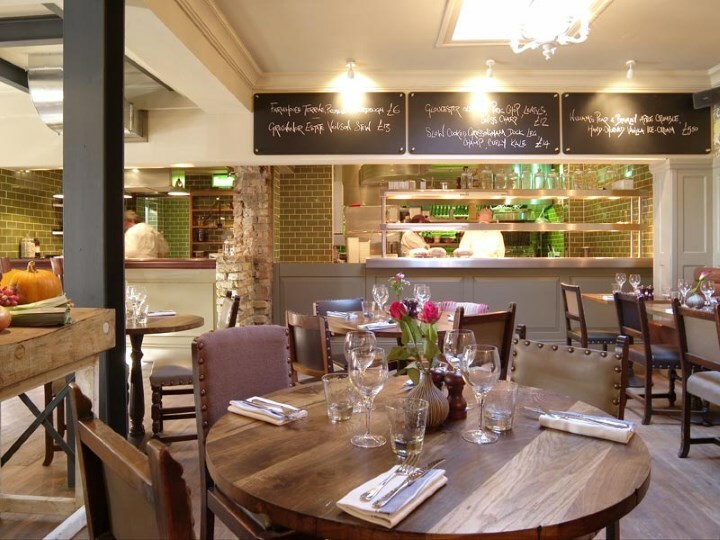 It is lovely, and it appears the decor at Anmer is more colorful than at Kensington. Thank you for a lovely post, and a very Happy Christmas to you and yours! Thank you all so much for your lovely Christmas wishes, I hope you all have a wonderful Christmas! Yes, now I see pictures of handicapped children helping the Duchess of Cornwall decorate the Clarence House tree. Very colorful and pretty! Another great Christmas outfit is Kate's white coat with her plaid wool scarf. It probably still fits her, and it would be nice for the walk to church, though she wore it last year for the early service. Charlotte Another great post. I wish you & your family a very Merry Christmas and a Happy New Year. I do hope we see the Middletons with them going to Church service. I see not reason why they can not join in with this. I can see why not the dinners because of the space but a church service??? I have not post lately becuase I am still healing from my accident. Being old and having other meical issues it is taking longer. But I hope the New Year will be better for me. Can't wait for your post on Christmas. Hoe to see William and Kate holding hands again. Love the little PDA they give us. Again Merry Christmas and a very Happy New Year.. I wish I could feel differently but I don't anticipate anything exciting in the way of fashion from the Duchess on Christmas. I wish she would be more adventurous, but that is apparently not her comfort level. I want to say -- go study Crown Princess Mary but I think that would just be too out of the box for the Duchess. Merry Christmas, Charlotte! You're the best. Enjoy. What an especially lovely post, dear Charlotte ! Thank you for all your hard and wonderful work thoughout this year. What fun to come every day and check up on this great blog. Charlotte, what an absolutely wonderful post! I'm looking forward to seeing your post of the Royals making their way to church Christmas morning and I hope it brings the Queen great delight to have her loved ones near. I will say the Christmas pudding pictured looks so yummy, but the best is Prince George with those bright eyes and big cheeks! Don't you know it will be a fun and festive Christmas with him running around! I'm sure Kate will do a lovely job hosting Christmas in her new home and I hope the Cambridge family has the best Christmas ever. I wish everyone reading a happy, restful, and very Merry Christmas! Charlotte, thank you so much for this lovely, informative post! Let me wish you and your loved ones a very happy, wonderful, peaceful and joyful Christmas!! Have a wonderful time and enjoy yourself!! The same goes, of course, to all fellow readers and posters of this wonderful blog!! Merry Christmas to you and all your loved ones!! Lovely post, thank you. Where is the photo of Catherine in the grey-ish coat (directly under the candle/leaves shot)? I don't recognise it. It's from Christmas Day 2011 (the earlier morning service). William and Kate's Christmas plans. Merry Christmas & Happy New Year to you & your Fiancee. Please thank him for the nice Holiday detail on the blog header- I noticed right away and thought it was a nice touch. Thank you Charlotte, I just love this beautiful post. Thanks Charlotte. I can identify with the Christmas pudding and the eggnog! Hope your Christmas is Merry and because you've "Nice" Santa will be extra generous. Best Wishes! Many articles about their Xmas, I wonder what sources you used? How do you know eg. that the Cambridges won't join RF at the early morning church on 25th and lunch the same day? 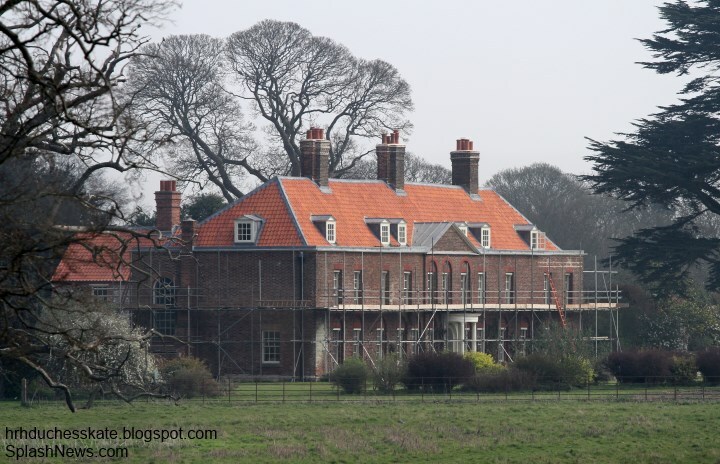 I've been waiting for the Cambridges to move into Anmer Hall, I think it will be their 'real' family home for years to come. They seem to enjoy the country-side and the rural life-style, and what a wonderful environment to raise a family in! No doubt the annual visit to Thursford will become a tradition for their growing family in years to come. So lovely that they didn't expect any special treatment - I sense Diana's influence there. It's great that they can combine the Christmas events with Kate's family, and that they'll all be happily ensconced at Anmer together. I always found it quite surprising that William and Kate didn't have a real 'home' for some time after their marriage - talk about planning!! Not their choice of course, but others higher up... I'm sure with Kate's inimitable style, and with the help of her mum and sister, they will make it a wonderful, warm and festive celebration for them all. Wishing you all a wonderful Christmas, it's a time to embrace our loved ones and give thanks for all that we have. They lived in Anglesley as their primary home, with the small cottage in London, waiting for Princess Margaret's apartment to become available, when Anglesley was no longer their primary home, so that renovations could begin. It was being used for other purposes at the time they chose it for their future home. I don't think higher ups were denying them a real home. Thanks Anon 05:42, I realised that Anglesey was their primary home when they married, but had thought that Princess Margaret's apartment at Kensington Palace had been vacant for many, many years. Perhaps it was being used for some other purpose, I'm not sure. I just found it odd that when Prince George was born, they didn't have a royal home (apart from the cottage at KP of course.) It took ages to renovate, I thought with planning they could've started way earlier, and brought George home to the apartment they're now in instead of moving around so much in the early months. Yes, Anmer Hall was leased as I understand, and the Queen asked the tenant to leave so that William and Kate could move in. It was a wedding present to them from the Queen. So it's all worked out in the end, and I bet both William and Kate are thrilled to have two homes to raise their children in. My guess is Anmer will be their preferred one, with the space, privacy and peacefulness of the countryside. Merry Christmas to everyone! Oh Charlotte, thank you for such a wonderful post. Your descriptions of English traditions is beautiful. It made me get excited about all of the preparations I have to finish up today. Then I came back to reality and realized my daughter's high fever will probably have other ideas... I hope they are really able to enjoy HRH George, at this age. It is so fun and magical. Hope everyone has a blessed holiday season, Merry Christmas all. I hope George spends some time with his Grandpa Charles and Uncle Harry! I'm sure they will figure out the right time to take him visiting at the Big House with the rest of the Mountbatten-Windsors. Put me down for the Hot Pink Coat of shame worn in New York. Still laughing in Milano too, Merry Christmas! LOL. Moxie, how I wish she would "go for it" and wear the pink coat, but I have a feeling the odds are better on the plum coat she wore when they arrived in NY. As a New Yorker, I loved the pink coat as a vibrant acknowledgment of the renewal and hope after 911. She always gets it right... and it looked so incredibly beautiful with the abstract paintings. I think she's going to wear the coat she wore upon arrival in NYC too. It was also beautiful. I just love it. I am in too for the hot pink coat of shame. I want to celebrate Christmas in the English countryside! This certainly got me in the spirit! Maybe she will wear the Seraphine coat from NY. Can't wait for the end of the year recap post :) great writing as always! Thank you so much for all the wonderful information you provide through out the year. Anytime there is a reported sighting of the Cambridges , I always come here first to get the best photos and most accurate accounting. Your efforts are very much appreciated! Happy Christmas and looking forward to more wonderful posts in 2015! Merry Christmas Charlotte! Thank you for everything you do for my very favorite blog! Kiss kiss! 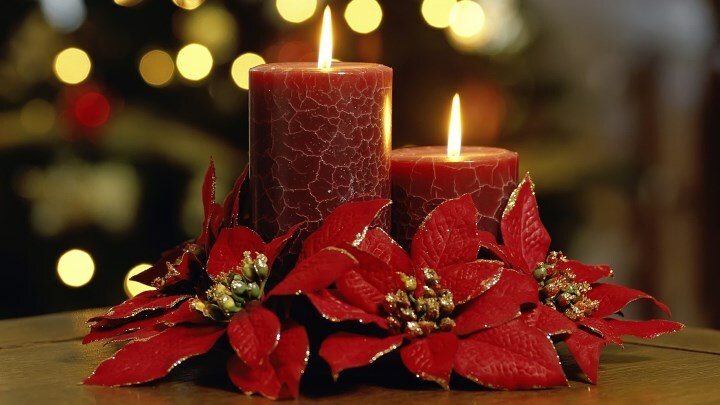 Blessings for Christmas and in the New Year! Looking forward to the Christmas Day posts. I think it will be doubtful that we will see the Middletons on the church walk. The other Royal in-laws have never been included (Camilla or Sophie families). I would imagine if they are still in Norfolk they will remain at Anmer Hall. Perhaps they will head back to Buckleberry. Don't James and Pippa have significant others that might require shared time with their families as well? I think Duchess Catherine has always looked lovely on Christmas Day and expect she will again this year as well. Happy Christmas to all the readers of the blog, and especially to our talented blog writer, Charlotte! Their Christmas plan sounds wonderful! I think the first christmas hosting at Anmer Hall must be amazing, with Carole and Pippa, Kate has a great team with her. Could someone explain to me what 'kedgeree' is? I'm familiar with a variety of British food but have never heard of that before. Saturday Kitchen Suppers published by Orionbooks and based on the BBC programme has a modern recipe. The book has recipes from many different chefs. Kedgeree is a colonial dish and originated in India. It is usually rice with some type of fish -- haddock here --- and curry. Thanks Moxie for giving the information on the Duchesses book that I didn't have at hand. A happy Christmas to all and may all readers here have a safe and happy holiday and New Year. Nice post, thank you! Wonderful to read as I wrap up my own Christmas shopping. I don't particularly mind what the Duchess wears but I'm getting awfully tired of the Aquatalia boots. I'd love to see her break out some wild shoes or boots this year. Ok, probably not. Will HM join them for Christmas lunch at Amner Hall? My prediction for what Kate will wear to Christmas day church with the BRF. A new solid crimson red coat with matching new hat, black tights, solid black dress, black Aquatalia boots, Kiki M green dangle earrings. I don't think I'd bet against that combo, MinnFinn. Peace on earth and goodwill toward everyone. Happy Christmas. How fun to try to guess the Christmas coat Kate will wear. I'm with the voters of the NYC coat that she wore on arrival. I hope she wears the hat she wore the day when she was pregnant with George that she traveled the London tube and received the "baby on board" button. It was black felt with an arrow adornment. But after the identical Alexander McQueen coats from Remembrance Sunday, I do hope Kate knocks it out of the ball park. I think Harry did the knocking it out of the ballpark today, royalfan. Certainly my ballpark! Wow will the Queen go to the Christmas dinner after church at the Cambridges? Talk about pressure! Hope they have a happy and relatively stress free Christmas. I've never commented on a blog before however I've been coming here for some time because I simply adore your posts and photos. I broke from the Daily Mail because of their pernicious columns and the vipers in the comments section - why comment just to be mean? You, on the otherhand have such a nice, upbeat column. Happy Christmas to you and your family and thank you for being such a wonderful respite for us royal watchers. Merry Christmas to you and your family . Thank you for all of the work you do on this site , you make it most enjoyable ! Ohhhhh I do hope everyone is having a wonderful Christmas season! Lovely post Charlotte, thank you. I agree, red or winter white would be lovely! While I'd love to see a completely new look for Christmas, I'm pretty sure we'll see a repeat. My guess is the green coat Kate wore for her first two St. Patrick's Days with a new hat or scarf. I hope we don't see the infamous pink coat for the walk to church (I'd like seeing it again for another engagement). I wouldn't mind the purple or the grey coats from New York. Hopefully if she repeats a coat, we'll get a new hat or accessory to talk about. Thank you for the post -what a nice surprise! It must be the year of the zebra! My tiny grandson is also getting a zebra rocking horse for Christmas, but with rockers instead of a platform rocker. I hope Prince George will enjoy his zebra. Think of a fruit cake with tons of dried fruit, one that is richer and quite moist. The pudding my Mom makes and the kind that I like is made with dried fruits, like raisins, prunes, currants, cherries which have been marinated in a mixtures of red wine for a couple of week, the longer the better. The ingredients that make up the pudding are like that of a cake. It is baked in a tightly covered tin with water in the oven to help to keep it moist. Once it is ready, it is cooled here some people to add, rum or brandy to keep it moist. It is the refrigerated and served cold! Sometimes it is iced, but my preference in not to ice it. It is served as thin slices with a sauce, and my favorite is a brandy sauce. It is very, very rich and like I said, rum is added so one can taste it --it is very delicious --this kind is not for children, though! Of course their are different recipes and one can always leave the rum out of the recipe and many do. Charlotte posted a great photo of a pudding in this post. I hope that helped. Merry Christmas! 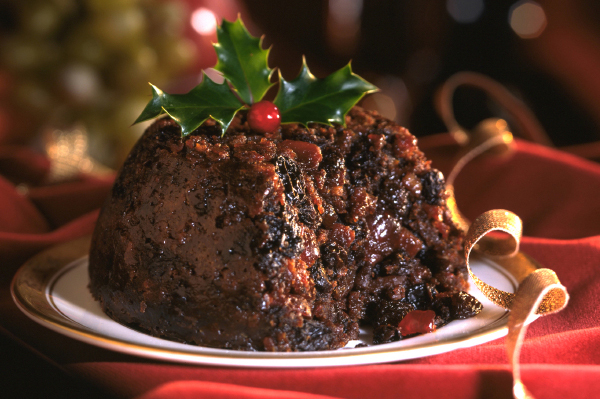 As Anonymous says, Christmas pudding is steamed in a mould or pudding tin or basin. Traditionally, it has suet in it. Bread pudding in the States is completely different -- more like stale bread with a custard sauce and then baked. 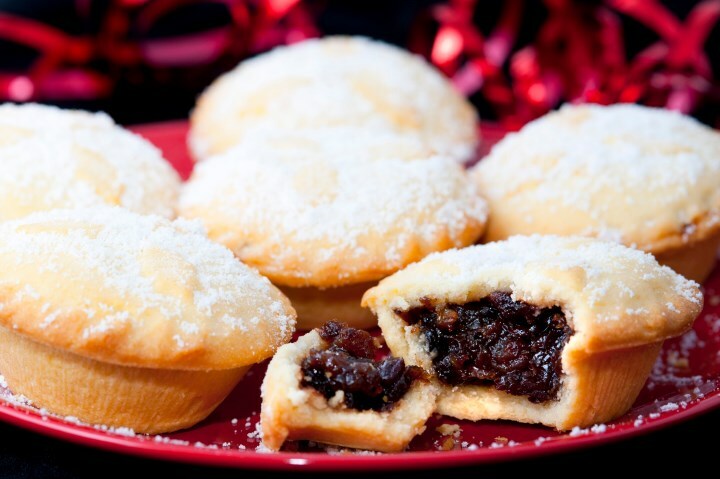 British fruitcakes like Black Bun and the American Christmas fruitcakes are related but don't taste quite the same. And Christmas cake is also traditional -- beautifully decorated and a fruitcake by tradition although it can be chocolate too! Delia Smith has a wonderful Christmas cookbook. And Martha Stewart has an old one from the 80ties with a very good pudding recipe in it. Mulled wine is red wine cooked with aromatic spices and is very delicious. You can buy the spices ready prepared or make them up yourself. Wonderful when the weather is a bit nippy. So excited that after a day of last minute shopping, I settle down with some coffee and Christmas cookies for some internet time and lo and behold, I see this delightful post. I'm always fascinated by the Christmas traditions in other countries, and this post was perfect. Thank you, Charlotte, for all of the time and work you put in to making this blog so great. Have a Blessed Christmas everybody! Thank you Charlotte for all your gracious posts. I have enjoyed them all year long. Merry Christmas to you and your family. Looking forward to more fun in 2015. This is a wonderful post and a wonderful blog. Thank you for sharing the Christmas plans and traditions for William and Kate and the Royals. This looks like it will be a great holiday for them with George at a fun age, a new baby on the way and a new home for them. Can't wait to see what she selects to wear for Christmas and the walk to the church. Thank you Charlotte for this wonderful blog (I check it almost daily!). Wishing you all a very Merry Christmas and a Happy, Healthy and Prosperous 2015! Thank you so much Charlotte for all your hard work. I wish you and your fiance and your family all the very best for Christmas and a prosperous New Year. I am really looking forward to an exciting New Year with the birth of the royal baby# 2 and seeing our delightful Prince George growing up. He is beyond cute. Charlotte you are the best and we really appreciate all that you do to keep this blog going. Merry Christmas and a very Happy New Year to all my fellow bloggers. Perhaps because it is Christmas, but this post was especially festive with colorful descriptions and many photographs to correspond appropriately. Thank you for your time and great research, Charlotte. Merry Christmas to everyone on our blog. Merry Christmas to all of you and your family. Happy New Year to all of us and lots o fun in 2015.